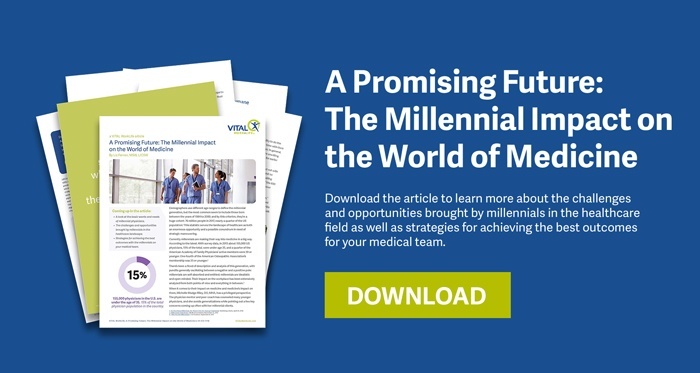 While much of the attention being paid to millennial-age physicians centers on the young physicians’ sometimes uneasy relationships with older medical colleagues, there’s another interesting relationship to consider: millennials caring for millennials. 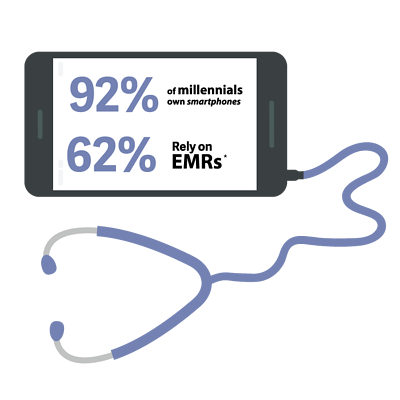 As millennials become an even higher percentage of both consumers and providers of healthcare services in America, healthcare organizations need to find ways to better keep up with technology and empower millennial physicians to provide their millennial patients an improved care experience. 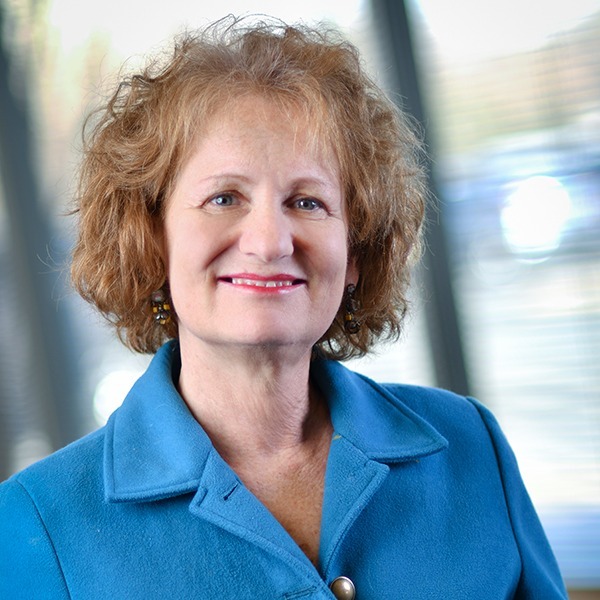 This means working closely with their millennial physicians and asking for suggestions as to how they can meet the changing consumer demands and expectations. This is a change from past processes and represents a generational “changing of the guard” in healthcare, as in so many other areas of contemporary American life.